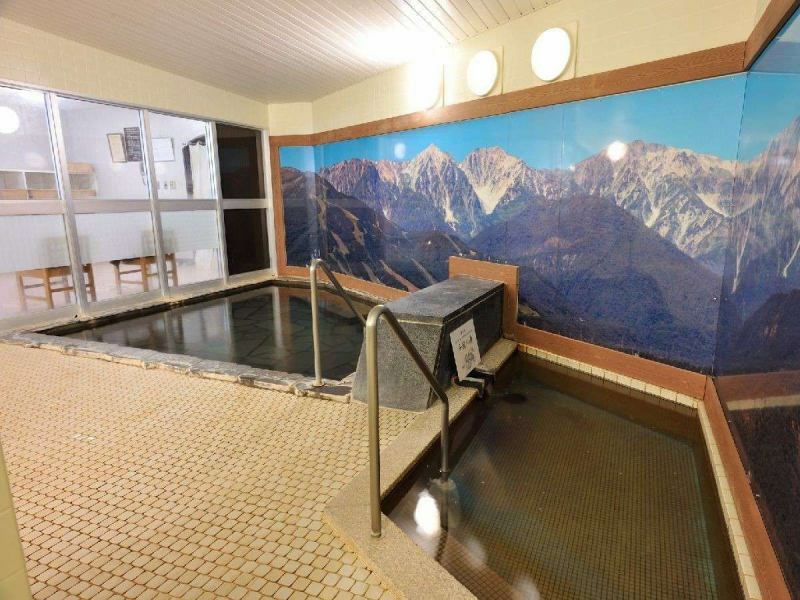 Let's sink into the hot spring · sauna · medicinal plants bath and relax and sweat after spending the summer in sports, forest bathing hiking, winter in alpine skiing and forgetting the time flies.Feeling refreshing Morning awakening is refreshing! You can relax and enjoy the soft time to your heart's content. I have added water because the source temperature is high. It is warming to keep it at the temperature suitable for bathing. For hygiene control, we use a circulation filtration device. For hygiene control, chlorine-based drugs are used. 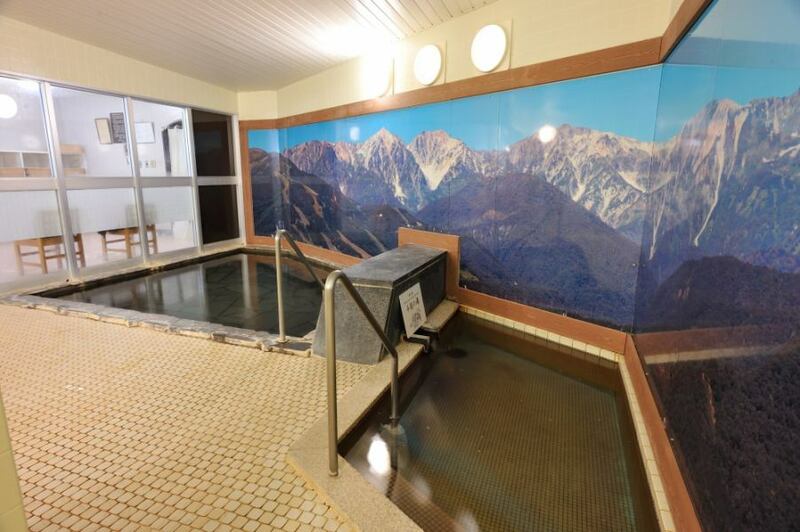 There is a "Tsugaike Herb Bath" of our hotel which contains dozens of herbs in the public bath located on the basement floor. We preserve the will of never using capsicum of the first generation Hirofumi, it is said that you can take a bath even with a baby gently on your skin. We have a lot of ingredients of medicinal herbs that relieve fatigue and warm the body such as ginseng, ginseng, seminal roots, woods, bamboo trees, black letters, iris roots and so on are plentifully secreted in hot water. It improves skin metabolism and circulation, takes muscle stiffness, works for muscle pain, makes you feel comfortable with your sleep, and makes fatigue faster. From olden times, on May 5, there is a practice of praying for the health of the family by bathing in the iris water with the leaves of the irises.Because it says that 30% of human breathing is done through the skin of the body, the ingredients of the leaves of iris are also dissolved in water and absorbed by the body, it should be said that wisdom of the old people is exactly right.In particular, the Tsugaike district has been a treasure house of herbs both in quality and quantity from long ago.This medicinal herb bath is made use of this privileged medicinal herb stock for making health.It is especially popular hot water for skiers and climbers!